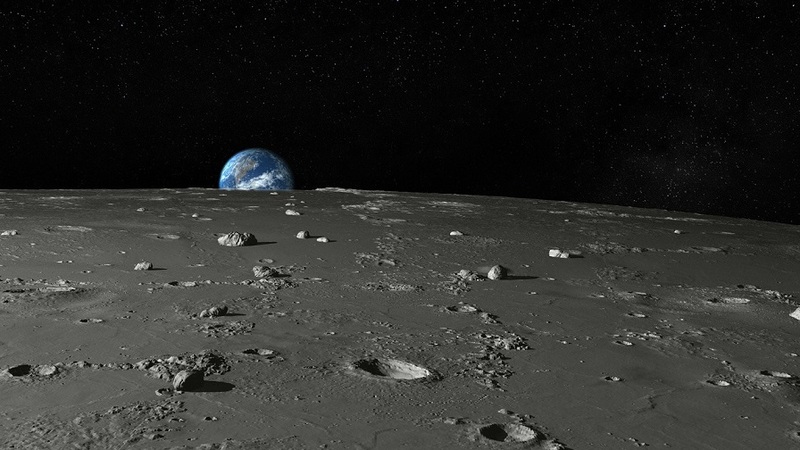 India's sagacious space voyages continue. 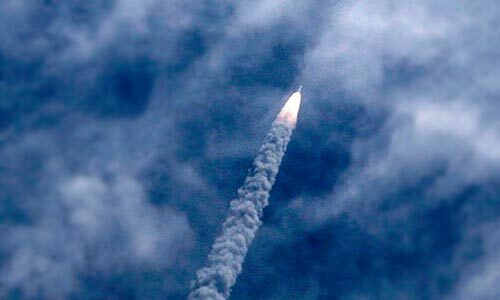 After basking in the glory of the highly successful Mars Orbiter Mission last year, the Indian Space Research Organisation (ISRO) is now gearing up to send ASTROSAT -- the country's first dedicated "astronomy satellite" -- to study distant celestial objects including the Solar System, galaxies, stars, black holes, white dwarfs and the innumerable awe-inspiring elements filling the cosmos. 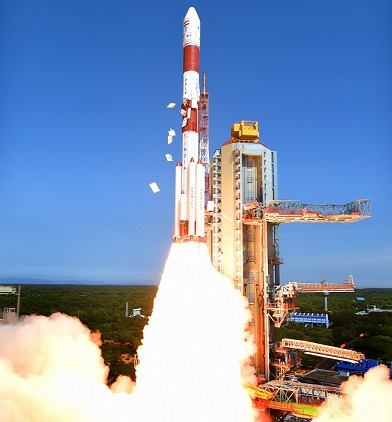 The satellite mission, originally planned for launch in 2009, is now set to be launched aboard the PSLV C-34 rocket from the Satish Dhawan Space Centre, Sriharikota to a 650-km near equatorial orbit around the Earth in October 2015. Carrying six scientific instruments -- four X-ray payloads, one UV telescope and a charge particle monitor -- the 1,650-kg ASTROSAT will be capable of scanning the sky in ultraviolet, optical, low and high energy X-ray wavebands at the same time. 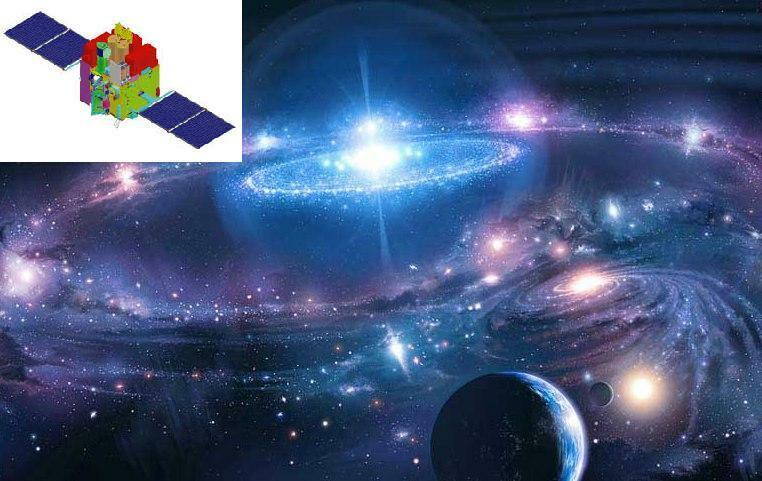 Besides ISRO, four other leading Indian institutions -- the Tata Institute of Fundamental Research (TIFR), Indian Institute of Astrophysics (IIA), Inter-University Centre for Astronomy and Astrophysics (IUCAA) and Raman Research Institute (RRI) -- have contributed in the payload development. Two of the payloads have also been developed in collaboration with Canadian Space Agency (CSA) and University of Leiscester (UoL), UK. Designed to operate for a period of five years, the satellite promises to make a valuable contribution to the world of astronomy. 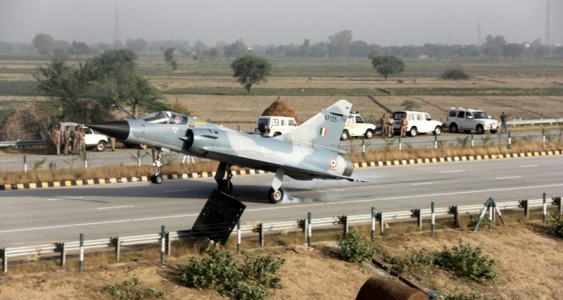 If launched successfully, it will make India enter into an elite club of nations consisting of the US, Europe, Russia and Japan which have orbited and operated space-based observatories. The history of astronomical satellite mission dates back to the year 1983 when the world's first Infrared Astronomical Satellite (IRAS) was successfully launched with a mission lifespan of 10 months. The project, a collaboration between the US, UK and the Netherlands, was the first-ever space-based observatory to perform a survey of the entire sky at infrared wavelengths. The mission led to many major discoveries including new celestial bodies, such as dust clouds, "starburst" galaxies and dust grains in the Milky Way galaxy. The mission was followed by many more such satellites being orbited to detect cosmic elements, thereby enabling scientists and astronomers to delve deeper into the history, evolution and expansion of the Universe. Erstwhile Soviet Russia launched its GRANAT satellite, developed in collaboration with France, Denmark and Bulgaria, in the year 1989. The space observatory remained operational for about nine years. The dedicated X-ray/gamma ray astronomy mission provided vital data, including imaging of the galactic centre region of Milky Way. Japan's Akari (Astro-F) infrared astronomy satellite, launched in February 2006 for a period of five years and nine months (the mission was cut short by a few days after the spacecraft suffered a major electrical failure, rendering all its scientific instruments inoperable), too contributed to the world astronomy by providing valuable data and high-resolution images of the cosmic elements. At present, NASA's Spitzer space telescope, launched in 2003, continues to explore the cosmos near and far even after its designed lifespan has come to an end long before. The spacecraft has made several major discoveries, including galaxies and distant planets, besides studying comets, asteroids and stars. Spitzer was the final mission in NASA's Great Observatories Programme - a family of four space-based observatories, each observing the Universe in a different wavelength. The other missions in the programme included the visible-light Hubble space telescope (in operation), the Chandra X-Ray Observatory (in operation) and the Compton Gamma-Ray Observatory (defunct). 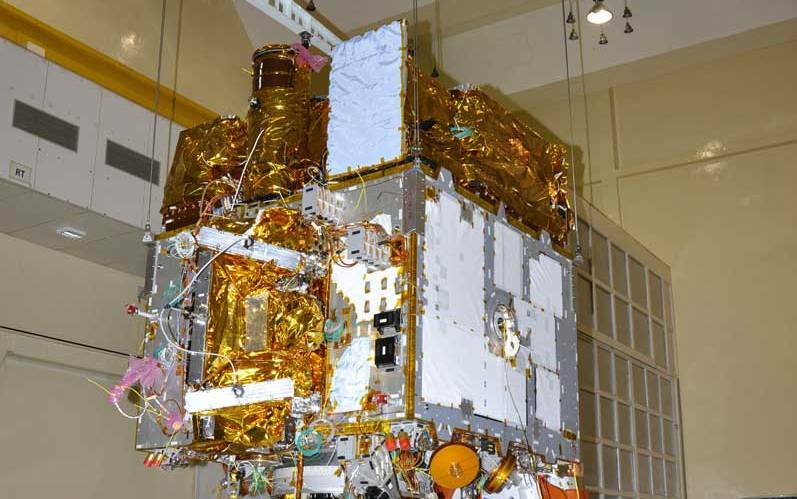 Similarly, the European Herschel infrared astronomical satellite, launched in 2009, continued its operations until 2013 and made many valuable discoveries for the astrophysicists. The European Space Agency also sent and operated the Planck space observatory from 2009 to 2013. The Gaia space observatory, launched in December 2013, is another European space observatory mapping the Universe to date. 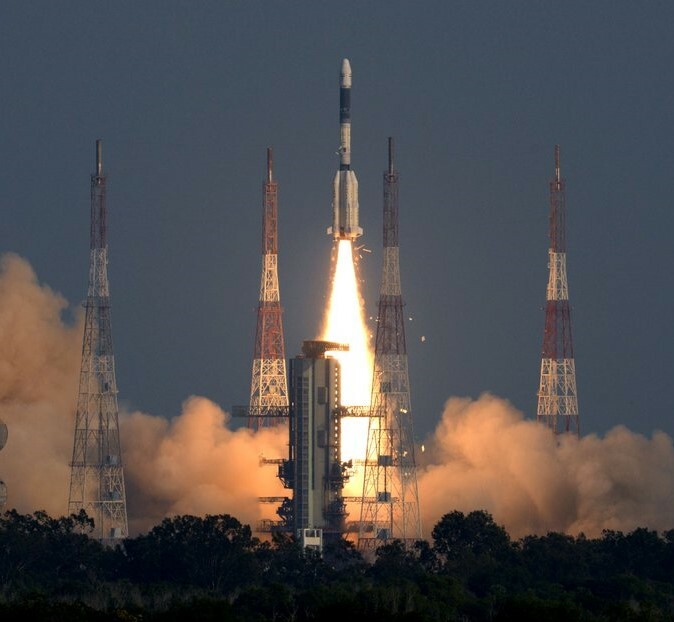 With the launch of the ASTROSAT mission, India -- which was once home to some of the greatest astronomers such as Aryabhatta, Bhaskara and Varahamihira -- will once again make its presence felt in the world of astronomy and contribute to enrich it further.